For Wharton freshman Matt Poplawski, the first surprise came with a phone call from Penn basketball assistant coach Jason Polykoff last Wednesdsay. 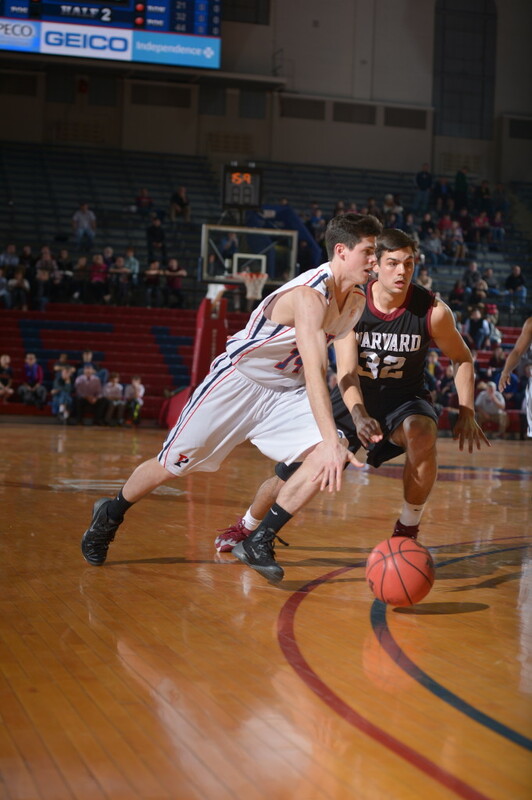 Polykoff, who also coaches Penn’s junior varsity hoops team, was calling Poplawski to let him know that, because of a rash of injuries on the varsity team, the Quakers needed another player for this past weekend’s games against Harvard and Dartmouth. Poplawski was that other player. The next surprise was even more shocking. 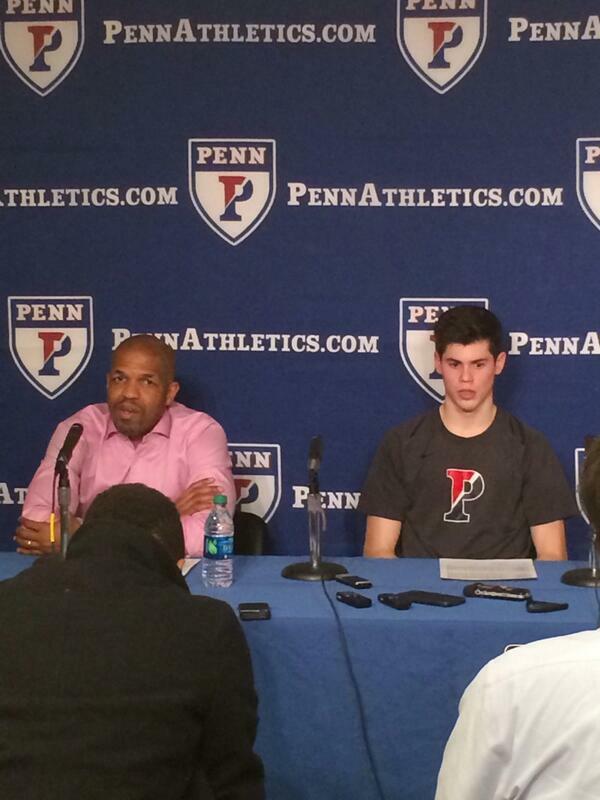 Relatively early in the second half in Friday’s loss to Harvard, well before both teams emptied their benches, Penn head coach Jerome Allen told Poplawski to enter the game, completing what the freshman called a “whirlwind” three days. Keep in mind that, while Penn JV players are sometimes called up to varsity, it almost always happens for the final home game of the season. And those players certainly don’t get important minutes in games against the three-time defending Ivy League champion. In other words, the Poplawski substitution was very unique. And the freshman felt the magnitude of it all when he came off the bench and stepped onto the Palestra floor for the first time. 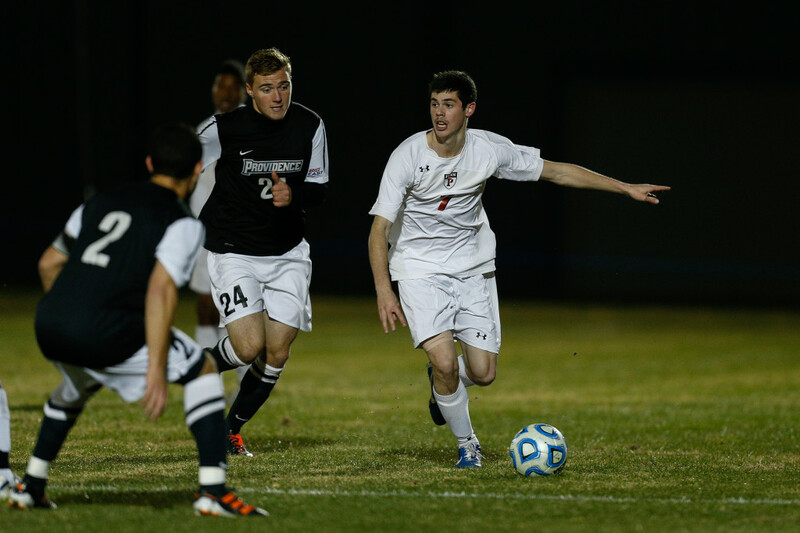 Poplawski started eight soccer games in the fall, including this one against Providence in the NCAA tournament. But for the player himself, it was the thrill of a lifetime. Growing up in the Seattle area, Poplawski was a standout basketball player, before deciding in high school that soccer would be the more “realistic option” for him in college. Still, even after arriving at Penn and dealing with the serious commitments of playing a varsity sport, he wasn’t ready to give up organized basketball. 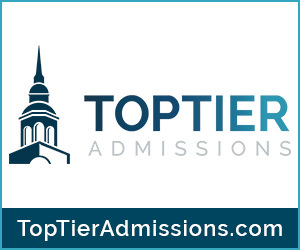 He also knew that playing for the JV program at Penn could lead to actually playing Division 1 college basketball – although, until a few days ago, that seemed like a far-fetched notion. Making the whole thing even sweeter was that Poplawski got fouled toward the end of the game and made both of his free throw attempts. He also had a nice cheering section with his parents flying in from Seattle and all of his soccer teammates in the crowd. At one point, the soccer team was honored on the Palestra floor for winning the 2013 Ivy League championship – a title run that, as an all-Ivy player, Poplawski played a key role in. But the freshman never considered leaving the sidelines to join his soccer teammates on the middle of the court. He was just happy to be in the same building as them. With many of the team’s guards injured, head coach Jerome Allen has called up Poplawski for the rest of the season. After the game, Poplawski sat next to Allen in the postgame press conference and called it a “dream come true” when asked about his college basketball debut. And it appears that dream will continue with him sticking with the varsity team for the remaining five games of the season, which includes two more home games this weekend, the grueling road trip from Columbia to Cornell and the season finale at Princeton on March 11. What will the dual-sport athlete then do once basketball season was over? “One of my friends sent me a note joking I need to get ready for spring tryouts,” he said with a laugh.